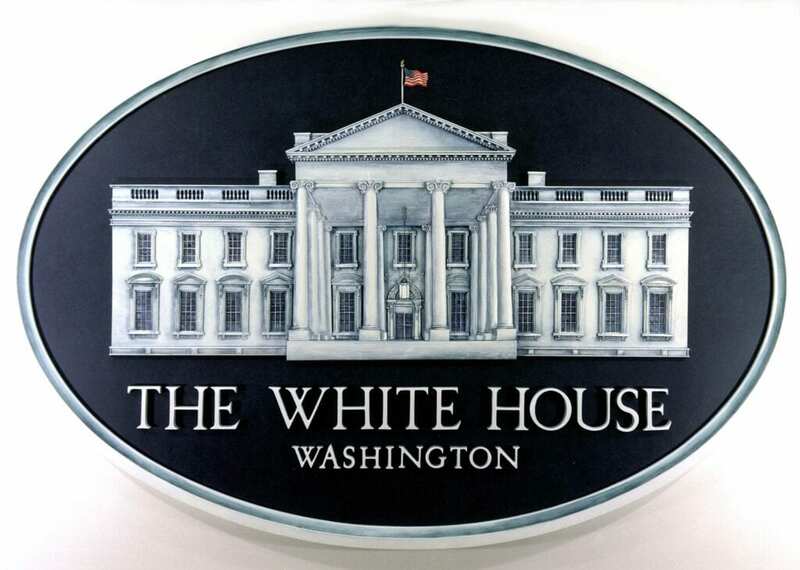 I am SO EXCITED to announce that I am heading to the White House tomorrow thanks to Babble.com. They invited 35 bloggers to attend an event with Michelle Obama to discuss her #LetsMove initiative. If you’d like to listen in LIVE, you can do so using the following link. The entire event is going to be livestreamed! It starts at 9AM EST. If you want to learn more about the Let’s Move program, click here. Previous Post: « Fitness Update: Look Who Is Joining Me!